Microsoft is now rolling out Office Mobile apps August Insider update 17.7167 for Windows devices. The latest insider update brings many new features, bug fixes, and improvements to Office. If you are an Office insider, you can check for new update version 17.7167. 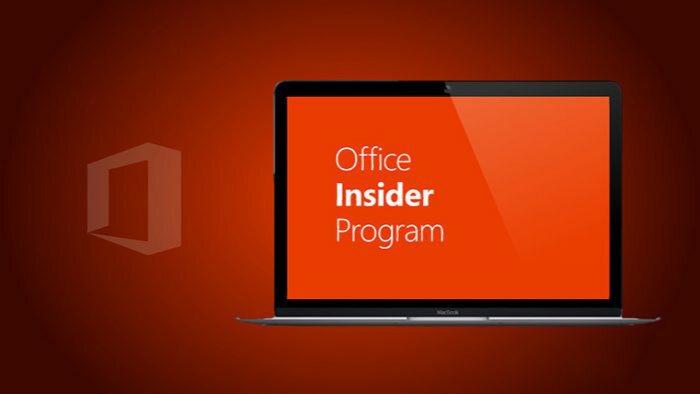 You need Microsoft Office 365 subscription to join Office insider program. More Colors (Word, Excel, and PowerPoint): Pick from a rainbow of colors for fonts, shapes, and all your formatting. Contextual Commands (Word, Excel, and PowerPoint): Now you have quick access to commands that relate to what you’re working on. Designer (PowerPoint): Deliver customized and high-quality presentations and maximize the visual impact of its most important content. As you use it, Designer learns about your preferences and adapts its recommendations to be tailored to you. Morph Transition (PowerPoint): Create seamless transitions between slides and bring a motion to your presentations to more effectively convey concepts and information. Ink Effects (OneNote):Jazz up your notes and annotations with new ink colors like the rainbow, galaxy, gold, and more. Better Viewing Experience (PowerPoint) Enjoy a better viewing experience when reading presentations as well as the ability to quickly reorder slides and double-tap to edit. Format cells as special data types (Excel Mobile) Improve readability by formatting numbers as zip code, phone number, or Social Security number. *This feature is available in EN-US only.